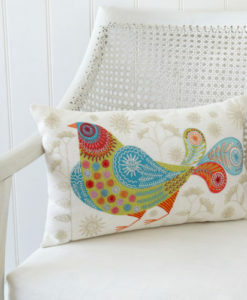 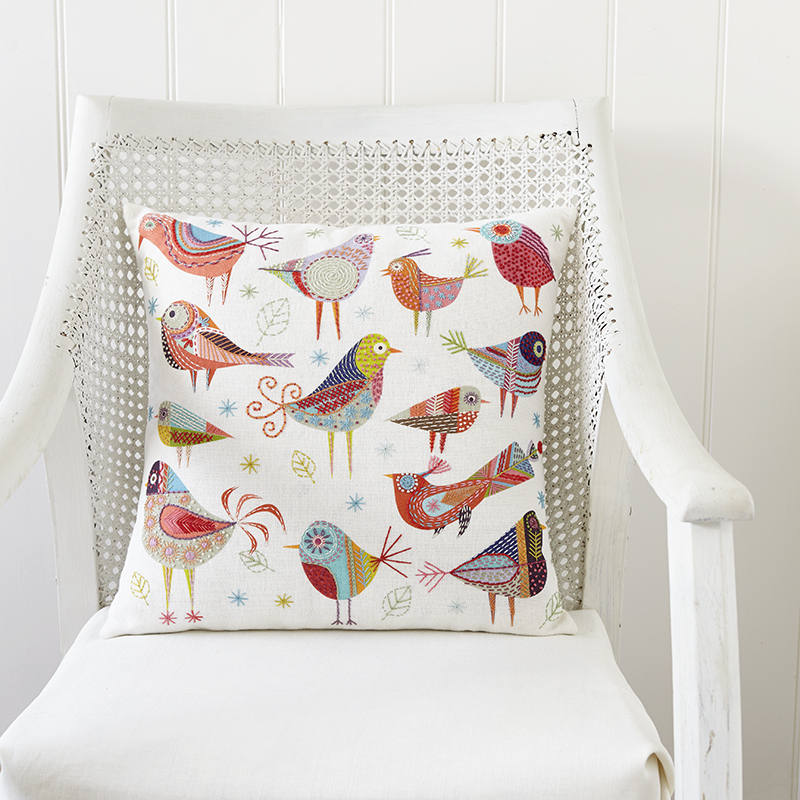 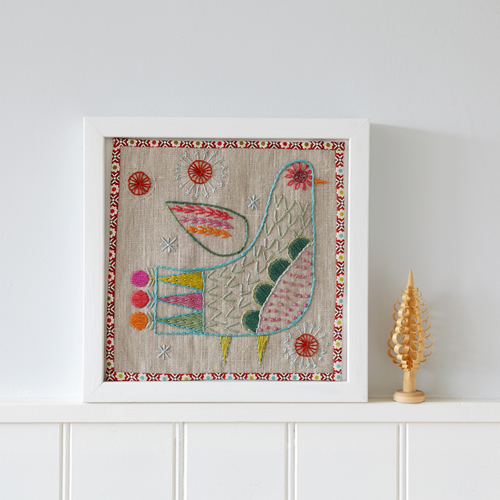 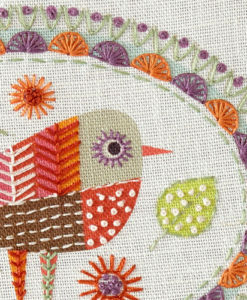 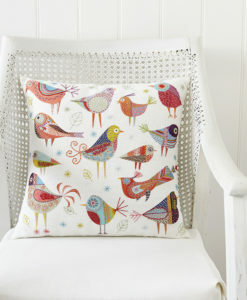 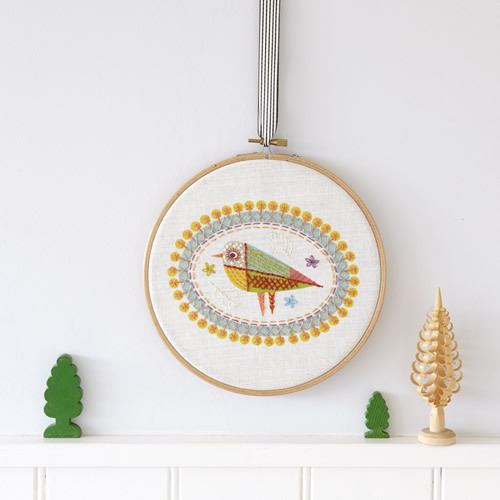 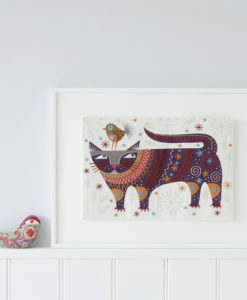 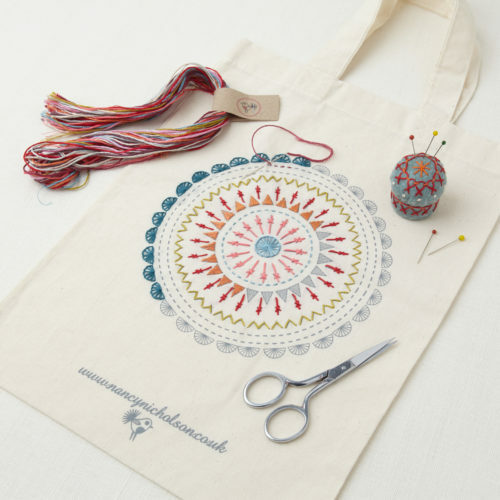 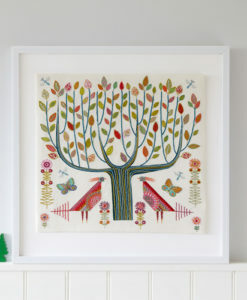 The Bird Dance Embroidery kit is larger and more elaborate than our regular stitch kits, and works really well as a panel on a cushion cover. 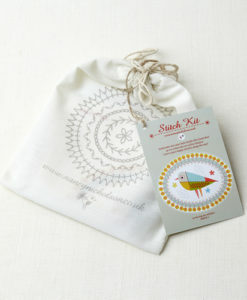 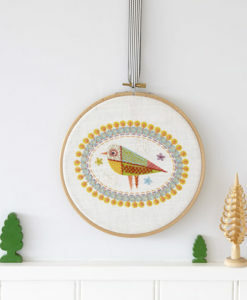 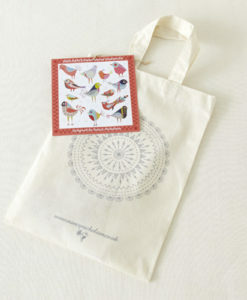 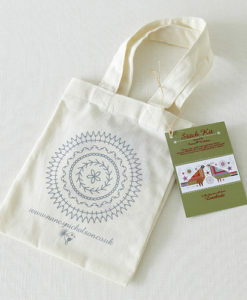 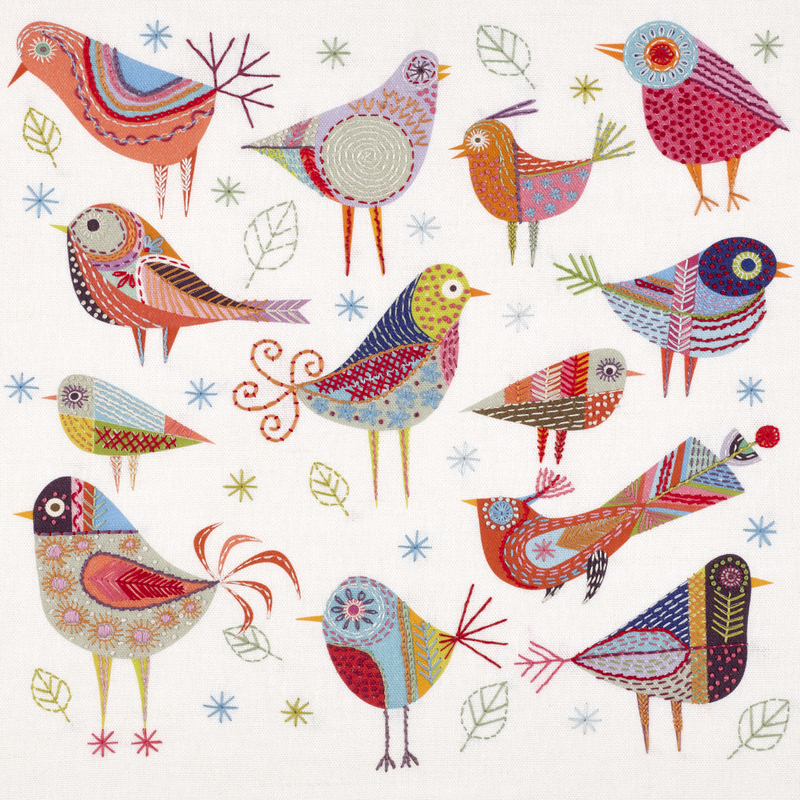 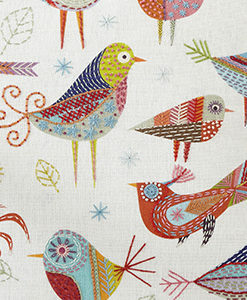 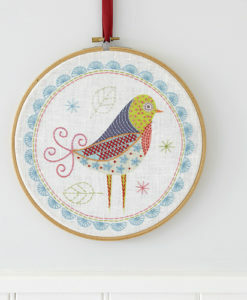 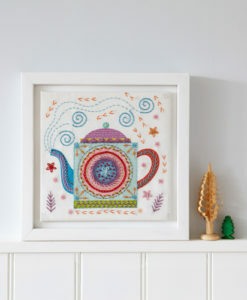 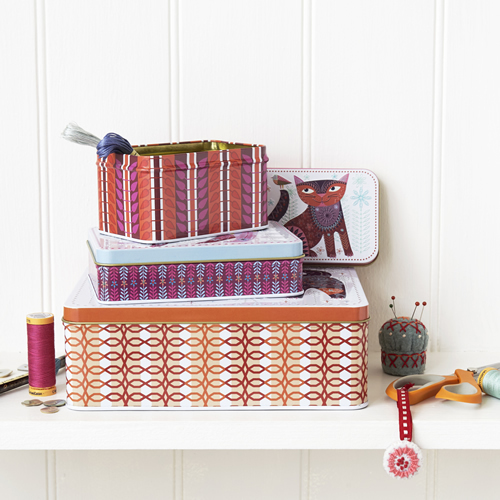 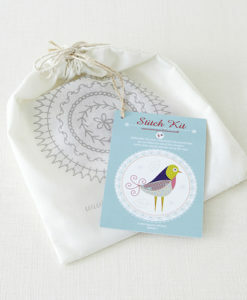 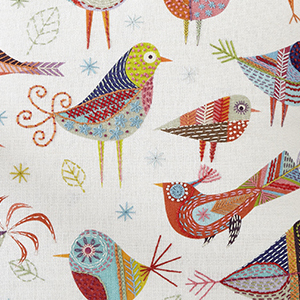 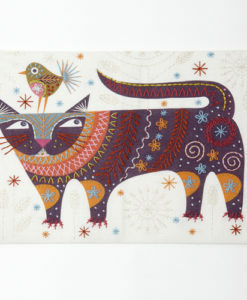 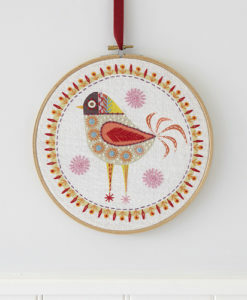 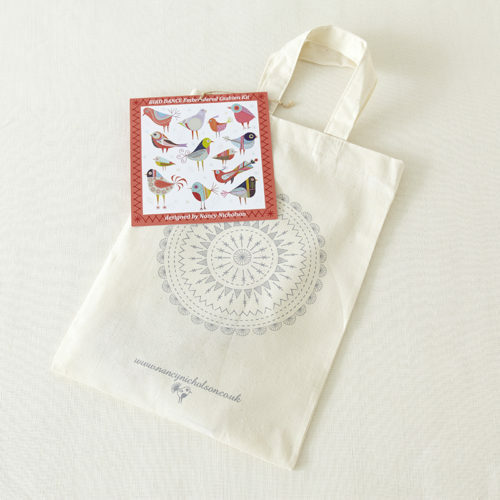 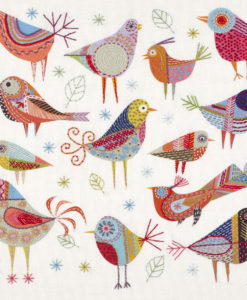 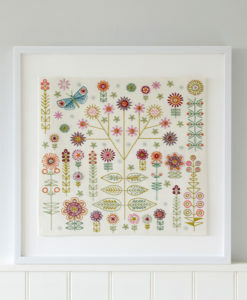 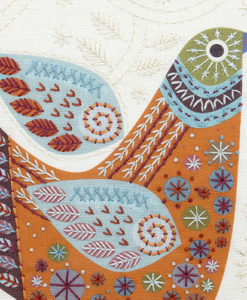 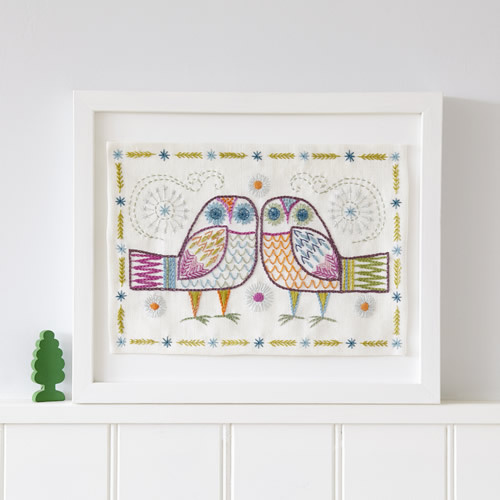 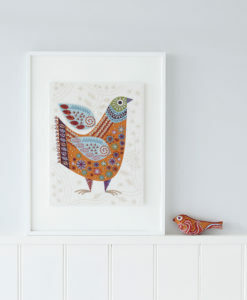 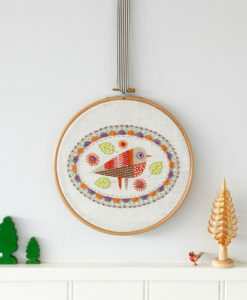 The Bird Dance Embroidery kit is larger and more elaborate than our regular stitch kits. 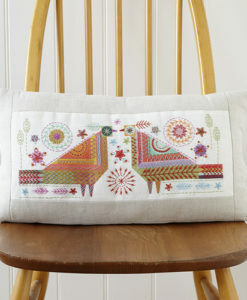 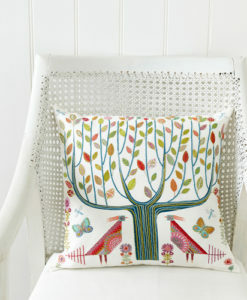 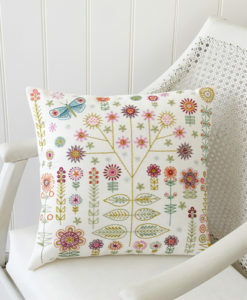 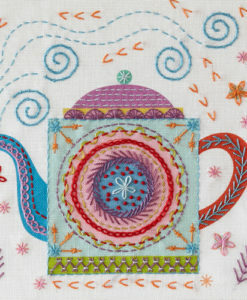 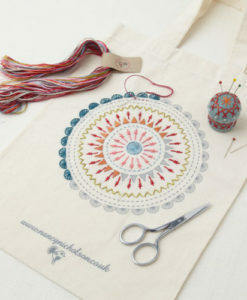 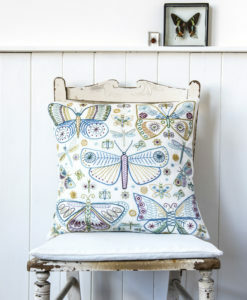 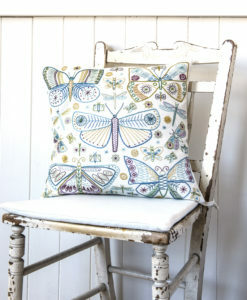 You can use it as a standalone sampler but it works really well as a panel on a cushion cover. 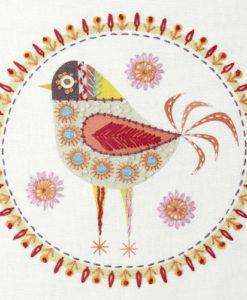 Finished embroidery is approx 40 x 40 cm. 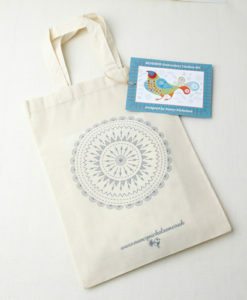 Pack size 24 x 33 cm approx.